So you want to work for Google, or Apple, or Facebook? Maybe you want to work for a new tech start-up that you know has amazing potential to be the next YouTube. Whatever you want to do for your career, if you follow these five steps you'll be sure to be in with a solid chance at your dream tech job. 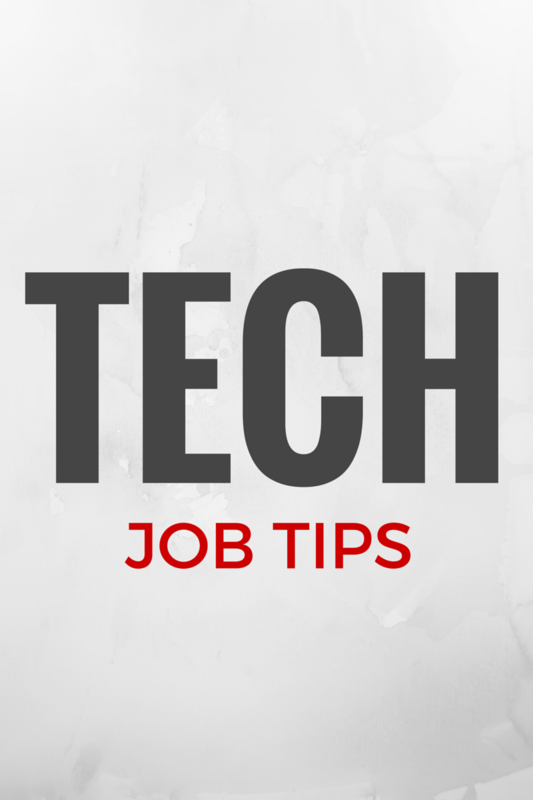 You can easily ace an HR interview with little preparation however tech interviews are not alike. There are many reasons you can fail at tech interviews, however being prepared will help and increase your chances of success. This article covers some tips that you will not find in best tech interview prep books since I have learned them from my experience over a decade of experience switching multiple tech jobs. It sounds like an obvious one, but it applies to every single sector out there: know what you're talking about if you want employers to take you seriously. Be sure to thoroughly research the company to which you're applying, and make specific reference to their successes, aims, vision, or future goals within your covering letter. Doing this will demonstrate to a tech employer that you're serious about the vacancy, and about working for them specifically. They will realize you have taken the time to look into their company, which demonstrates your commitment and passion right from the start. Many of the big names in tech run graduate programs - but you have to be prepared for a long, harsh, competitive recruitment processes which see a LOT of people applying for just a few places. You'll need to demonstrate something other than technical ability to get into these programs - and that's understanding the company ethos and processes. If you're very interested in a particular company, try making connections there to find out what it's like to work for, the type of person they hire, and what the company is looking for in future employees. A very simple - and underused - way of doing this is to simply approach someone in the department you'd be interested in working for, and explaining yourself. Tell them that you're interested in working for the company, but want to get a true picture of what it's like. Try to call them on the phone first - it's harder for people to ignore a person on a call than an email in their inbox. If they don't have time, ask if you could email them some questions, or alternatively if the could recommend someone else in the department to help. Doing this little extra groundwork is another way to demonstrate your initiative and passion for the tech sector - but it also helps to establish relationships within the company so that people will remember you when it comes to the selection process. You'll be a familiar name amongst the many applicants and familiarity - in any sector - can go a long way to landing the job of your dreams. 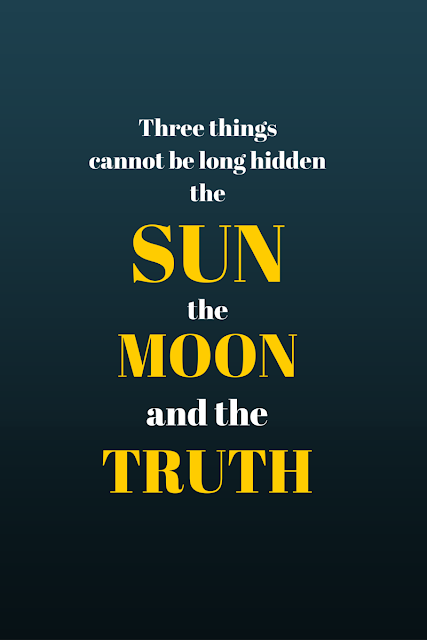 Your CV is your calling card - don't lie on it. Savvy employers can tell when you're inflating your experience - and will disregard your application straight away if they spot it. It's absolutely fine - and indeed, recommended - to talk about your relevant work experience in-depth. Even if you have done unpaid work, such as for a university project, the skills you learn here are relevant for the job you want. Use skills and information from work you have completed demonstrating your capacity to learn as well as your existing capabilities for the vacancy. However, it's not OK to say you have three years of experience in app building if you've only just graduated from a three-year degree. Employers will see this as over-inflation and will disregard your application (or at the least, find it hard to believe the bits that really are true - and give you a huge grilling if you get to interview). It should also go without saying to never write on your CV that you can speak several languages. You can guarantee if the interviewer speaks any of those you've listed, you will be tested on this. It saves you a lot of embarrassment to simply not put false linguistic skills on there - and can even be something you talk about as 'future personal development' that you'd like to learn. If you see on a job description that you need four years of Java experience, but you only have one - then this isn't the job for you (yet). Don't think you can blag your way through an interview if you can't back up your answers with experience, evidence, or demonstrating cross-skills which could be applied. (On a side note, if you ARE going for a Java-based job, be sure to download the FREE Java interview app. It has all the key questions you're likely to be asked so you can be fully prepared and be able to really show off your stuff!). Everyone has to start somewhere, and in the tech industry that is usually at the bottom. Unless you're a coding genius or a digital strategist prodigy, it's likely you'll have to do a lot of grunt work to make it up the ladder into the big boys' game. If you want to be noticed, doing something in the ordinary will keep you amongst the ranks of the normal. We know you want to be a tech superstar, so walk the talk and be outstanding! Even if a company has a strict and rigorous selection process, there are ways to impress outside of the standardized forms and interviews. At first, instance, try sending a portfolio of work by courier to the hiring manager - even if this means simply hand-delivering a disk of your app projects, they will remember this. It will help to provide examples of your knowledge wherever you can, so that when you come to the interview the hiring team will already know that you are capable of doing the job. This works two-fold: they have confidence in your abilities and spend less time asking technical questions - so there is more time to put across your personality and dedication. There are two sides to this: use social media for yourself, and use social media to connect with employers. The first is the most obvious - if you can demonstrate that you are an active digital user who can engage with the latest technologies and platforms, your prospective tech employer will be confident that you're not a stick-in-the-mud who believes paperbacks beat the Kindle. You can guarantee that any tech employer WILL check out your online presence before deciding to invite you to interview - so make sure to clean up your profiles (or at least adjust your privacy settings). If it's something you wouldn't want your grandmother to see, hide it! The second side to social media for tech jobs is for the actual job hunt itself. LinkedIn is the world's largest business network and is a great forum to find jobs as well as connect with companies. Make sure your LinkedIn profile stands out so that if you've been stalking your ideal company's CEO and he checks you out in return, that you're making a great impression. You can find jobs through social media apps such as BahGum, too, which means you can apply instantly using your existing profile with a personalized cover letter if you fancy it. If you're looking for your dream tech career, remember it's entirely possible to do - and that everyone had to start somewhere. We hope these tips help you get on the tech career ladder so that one day soon you're the superstar of the next big global tech-startup!